We'd like to say a big thank you to all our Official Partners and Suppliers who have committed to the Geneva 20km by Genève Aéroport. Without their help we would not be able to offer the participants the unique experience they encounter on the event. An association with this brand new event provides valuable opportunities to build your brand with an engaged audience of passionate running enthusiasts from all over the world. Customised packages are tailored for individual Partners in categories with benefits and prices based on budgets and objectives. The desire to surpass yourself, work hard, the pursuit of freedom and a longing for adventure are some shared values Genève Aéroport have in common with this race. As the title partner of the Geneva 20km, we are proud to support a local sporting event that allows runners to discover some of the most beautiful parts of the city. Geneva is a global city, a financial hub, and worldwide center for diplomacy due to the presence of numerous international organisations. These include the headquarters of many of the agencies of the United Nations and the Red Cross. The city has been referred to as the world’s most compact metropolis and the “Peace Capital”. With over 3,500 inhabitants, the town of Pregny-Chambésy is located on the right hand side of Lake Geneva, drawing the line between city and countryside. Pregny-Chambésy has managed to retain its identity as a classic Swiss town as it has grown over the years. The town is formed by three villages: Pregny, Chambésy du Haut and Chambésy du Bas. Over the past few years a number of new projects have come to life in this town, a true testament to its dynamism and commitment to growing. The town’s commitment to supporting this race is yet another illustration of this growth mindset. Grand-Saconnex began as a farming village and grew over the years into a suburban town with a vast amount of cultural and ethnic diversity. Sprawling over 437 hectares, hosting over 12,000 inhabitants from 125 nationalities, as well as both farming and residential areas, Grand-Saconnex hosts the Paléxpo Aréna and most Geneva’s international airport. Many cultural, sporting and community events are held here all year long and the local authorities are excited to host the Geneva 20km. Located between the lake and the French border, traversed by both the train and the highway, Bellevue is the main transit line between Geneva and the rest of Switzerland. The village is named after the outstanding views on the mountain range. The land-use planning - particularly the harbour and beaches - and the events organised on the territory make Bellevue an attractive destination for its inhabitants and tourists. 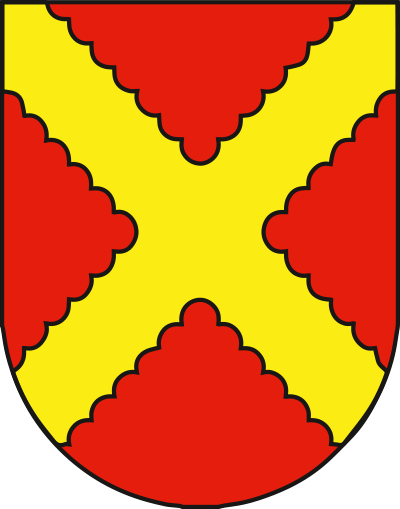 Located on the shores of Lake Geneva, the town of Genthod is surrounded by Versoix to the North, Collex-Bossy to the West and Bellevue to the South. The main street still retains its early architectural style. Initially, the rural town ofGenthod became a residential area and today the town hosts three farms and many shops, restaurants and a few craft enterprises. The canton of Geneva is located in the southwestern corner of Switzerland; and is considered one of the most cosmopolitan areas of the country. As the center of the Calvinist Reformation, the city of Geneva has had a huge influence on the canton, which essentially consists of the city and its suburbs. Breast cancer remains the most prevalent cancer amongst women, affecting 1 in 8 women. In Geneva alone 8000 women of all ages are living with a diagnosed case of breast cancer. To face up to the challenge created by this harsh reality the Breast Cancer Network was created in 2001 in Geneva, and has since grown throughout French speaking Switzerland to regroup both patients and professionals from the domain. AccorHotels owns 17 hotels in the Geneva area. Book a room in one ouf our hotels (1-4 stars) branded ibis Budget, ibis, ibis Styles, Adagio, Novotel Suites, Novotel or MGallery by Sofitel. Supporting the efforts of the athletes taking part in the 20km of Geneva by Genève Aéroport is a point of pride for Batmaid, the leading online platform for home cleaning in Switzerland. We value determination and hard work to achieve one’s objectives. Committed to keeping the city clean, Batmaid is in charge of managing waste during the event, allowing everyone to make the most of the streets of Geneva. 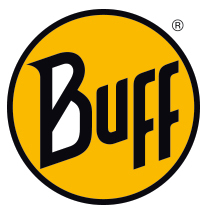 Buff is delighted to become an Official Supplier of the Geneva 20km. Your car - when and where you need it. Catch a Car is your modern and flexible car sharing service in Geneva and Basel. Make the most of always having a car available and nearby without the hassle of maintenance, taxes or insurance. All participants in the event can benefit from an exclusive discount by subscribing with the following discount code on www.catch-a-car.ch: CATCH20KM. Grand Hotel Kempinski Geneva is a destination spot all on its own – a lively after work entertainment complex, a luxurious staycation option, a peaceful respite in an urban setting…or a private, lavish haven that far exceeds our guests’ expectations. A true “oasis in the heart of the city”, Grand Hotel Kempinski Geneva is also home to three exclusive gourmet restaurants, a cozy Lounge area and a Bar, all of them with breathtaking views; abundant event and meeting space, upscale shops and boutiques; an elite spa and fitness center; and the largest private, indoor swimming pool in Geneva. 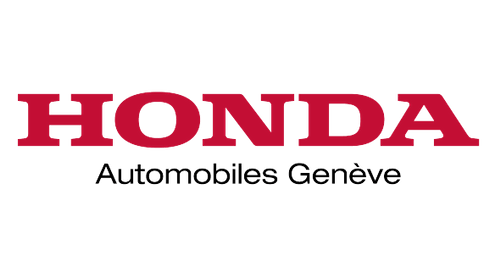 At Honda, sports competition is part of our DNA, that is the reason why it made sense for us to support 20 km de Genève. The brand has been present in Switzerland for over 40 years and is at your disposal at three addresses in Geneva: in Vernier, Servette and in Thônex. We offer a wide range of innovative, environmentally friendly and reliable vehicles including the all new Civic, an iconic Honda model. Implenia, Switzerland’s leading construction and construction services company, also has a strong position in the German, Austrian and Scandinavian infrastructure markets. Established in 2006, Implenia can look back on around 150 years of construction tradition. It brings the expertise of its highly skilled sectoral and regional units together under the roof a company active throughout Europe. With its integrated business model and specialists operating in all areas of construction, the Group can manage a building project through its entire lifecycle and deliver work that is economical, integrated and customer-centric. The focus is on striking a sustainable balance between financial success and social and environmental responsibility. Proximity with their clients is one of the key pillars of Raiffeisen’s success on the Rive Droite. Raiffeisen are delighted to be associated with this event, the partnership is directly in line with the bank’s philosophy of being close to their clients and maintaining a durable relationship. Rivella is Switzerland’s favourite refreshing drink and an integral part of the Swiss identity since 1952. With its unique taste, Rivella signifies refreshing and enjoyable moments for the Swiss. Rivella encourages an active lifestyle and is advocate of healthy physical activity and sport. Every year, Rivella supports more than a thousand sports events and has numerous long term partnerships in this industry. 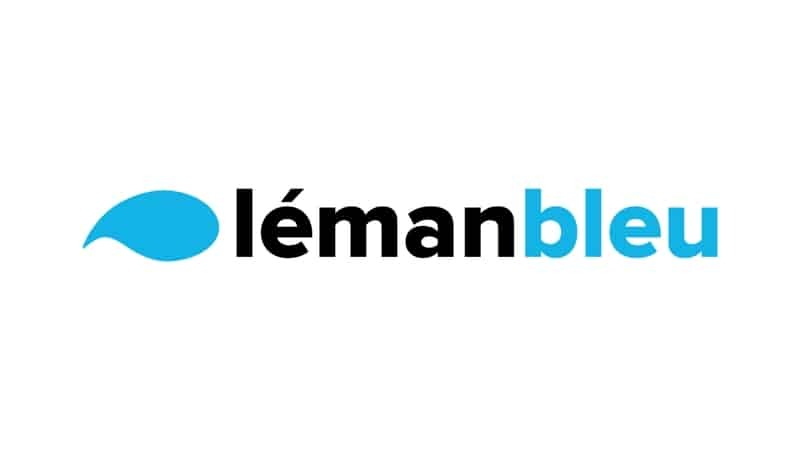 Leman Bleu is Geneva’s TV Channel With an average of over 58,000 unique viewers since September 2015, Léman Bleu is without doubt the media outlet that is closest to the Geneva population for all things news, sport and culture. Léman Bleu is also one of the major actors in the coverage of political and economical news in the region. Radio Lac is dedicated to being the go to source of information and opinions for their listeners in French-speaking Switzerland. Interactivity, authenticity and accessibility are all engrained in Radio Lac’s DNA: let’s share our opinions! 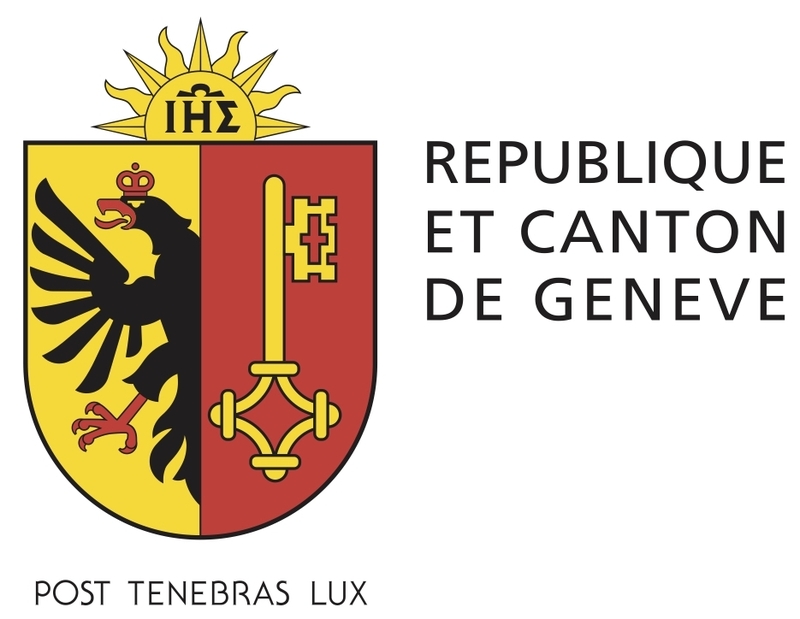 The Tribune de Genève has been the newspaper of reference in Geneva since 1879. Covering local, national and international news the Tribune de Genève is the official newspaper of the Geneva 20km by Genève Aéroport. Car and utility vehicle rental at the best price in French-Speaking Switzerland. 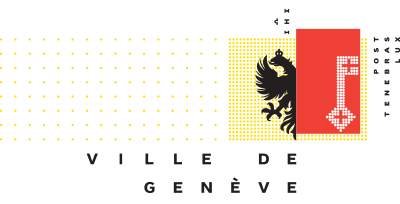 Unilabs is happy to support the inaugural edition of the Geneva 20km by Genève Aéroport.